Funko has added the DC Super Heroes Harley Quinn #279 Pop figure to their Previews Exclusive line! The Harley with a boombox design is based on the Rebirth Harley Quinn #1 variant cover by artist Carlos D’Anda, and it is magnificent. 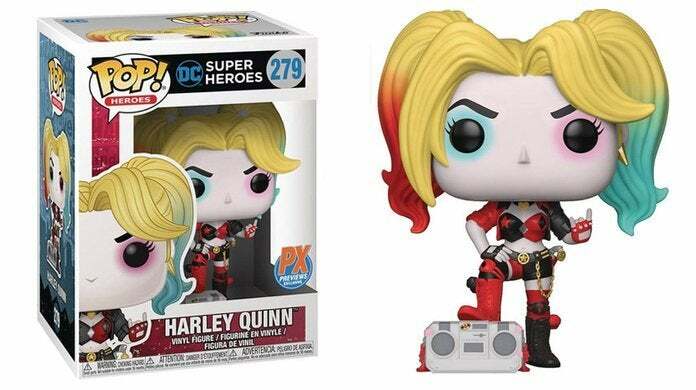 The Harley Quinn PX Exclusive Pop figure is available to pre-order here with shipping slated for June. Keep in mind that Previews Exclusive Pop figures are reserved for comic shops and select retailers in limited quantities, so make sure to grab one while you can. 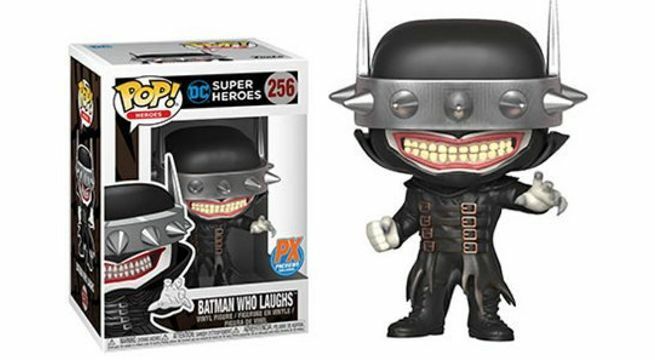 On a related note, the Previews Exclusive Batman Who Laughs Pop figure from the DC Comics event Dark Nights: Metal and The Batman Who Laughs miniseries is available on Amazon now. In the comics, the Jokerized Batman Who Laughs is the leader of the Dark Knights - a collection of evil versions of Batman that are tasked with spreading darkness throughout the Multiverse by their master Barbatos. As noted, a Dark Nights: Metal follow-up miniseries dubbed The Batman Who Laughs from Scott Snyder / Jock exists, and it is currently in full-swing. 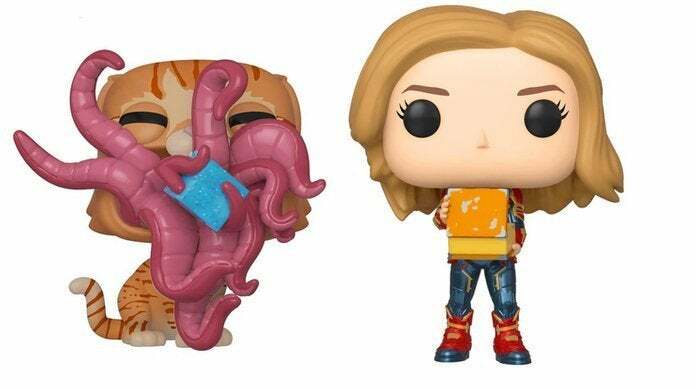 Finally, Funko recently added to their Captain Marvel lineup with two new Pop figures. The first figure features Carol Danvers / Captain Marvel with the Happy Days "The Fonz" lunchbox that served an important role in the film. That figure can be pre-ordered here, and we should point out that you can actually buy a replica of that very same lunchbox right here for $14.99 with shipping slated for October. The second Captain Marvel Pop figure that Funko released is a new version of Goose with a 1-in-6 Chase. At this point, most of you know that Goose the Cat was confirmed to be a Flerken - just like his comics counterpart Chewie. The Chase version depicts Goose as he appeared later in the film, which should make this Pop figure quite popular. You can pre-order it right here.